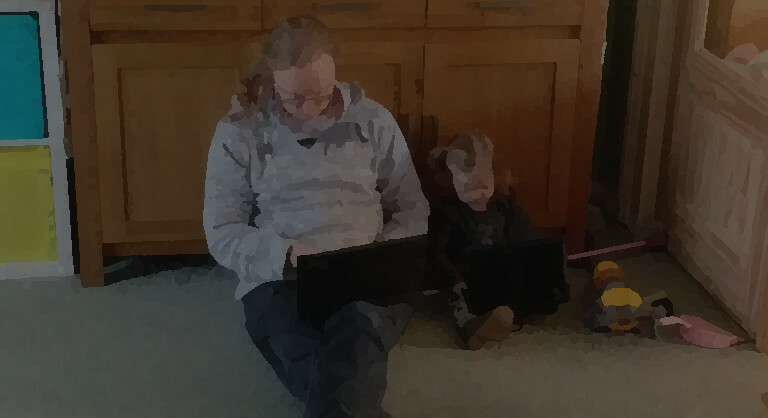 One of the things that has concerned me for a number of years is the fact that I am storing more and more important stuff on my PCs, electronic documents, source code and data files for home projects and a growing collection of videos and photos of my daughter (as well as those of my wife and I prior to her entering our lives). I need a good backup solution more now than ever. The Via VT1618 audio codec is used in a number of Via chipsets, including the VT8237, as found on the Via EPIA EN15000G and EN12000EG motherboards. These motherboards provide 3 audio jacks as part of the back panel I/O, Line-out, Line-in and Mic-in, however the Line-in and Mic-in connectors can also be switched in software to act as outputs, providing Rear (left and right), Center and LFE (subwoofer) channels. This seems to be marketed by Via as “Smart 5. I’ve been intrigued by 3D printing for quite a while now. Whilst I’ve liked the idea of playing with a 3D printer, I have not wanted to expend the time and effort required to individually source parts and, as I haven’t really had a good plan of what to do with one once I’ve got it, the cost of buying the more consumer focused, pre-assembled ones has been just not been financially viable. I finally succumbed and bought a Raspberry Pi. I’d been holding out for quite a while, I had a ARM based NAS box (NAS4220) that I had bought a few years back with the intention of learning a bit more about Linux on ARM and as that was the only real reason I could think of for buying it, I didn’t feel the need. A need did however finally present it’s self, I wanted a small device to use to do some simple temperature logging.